Made from the Brachetto grape, Rosa Regale is a sparkling wine more akin to its Piedmontese neighbor Asti than to dry rosé. Sweet to the taste and low in alcohol, it offers fresh strawberry and raspberry flavors with notes of rose petal and hibiscus. 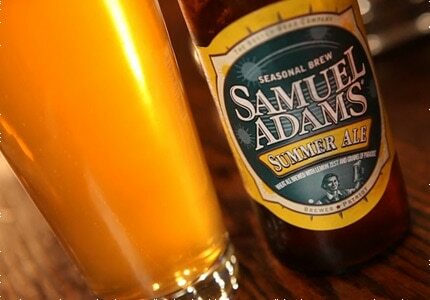 Summer is a thirsty season, one for which beer is tailor-made. From wheat beers and fruit beers to summer ales and brisk lagers, the flavor possibilities are endless, so why not break out of the mass-market mold this summer? Check out GAYOT's summer selections! Particularly popular during the summer months, rosés appeal to both red and white wine lovers.